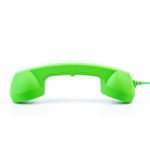 Have you trained your employees to answer the phones in a helpful and professional manner? If not, calls made to your company will be fumbled, notes will be scribbled on paper, and clients will lose confidence in your business. One way to really impress callers is to equip your staff with phone features allowing them to know pertinent information about a client before they answer the phone. VoIP is one of the best communication tools that you can possibly equip your staff with. This is due to the wide array of features it offers. 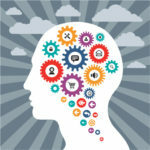 Many of these are geared toward improving customer service and one of the most effective features for this is customer calling. This feature pulls customer data from your customer relationship management (CRM) software and displays it on the screen while the phone is ringing. 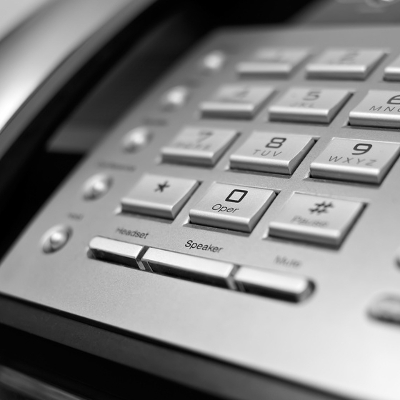 VoIP is uniquely designed to perform a task like this because it uses your company’s Internet connection to make phone calls, instead of traditional phone lines. When VoIP is combined with your company’s CRM, you’re armed with more information than what’s displayed by a puny caller ID. With customer calling from VoIP, you can display any desired customer data found in your CRM as the phone rings. This includes helpful information like recent orders, account information, past problems, recent returns, billing, and much more. Armed with detailed customer information like this, your customers may think the employee they’re calling is a psychic. In the area of customer service, this VoIP feature is a game changer. If a customer angrily calls to complain about a problem, you will be able to determine ahead of time what the problem is and answer the phone able to provide them with a solution. What about those “special” clients. You know who we mean. Talking to them requires special knowledge about their “unique” personality enabling the responder to avoid landmine-like topics. If this information is recorded in your CRM, then your staff will know from the get-go to avoid such hot-button topics. Best-case scenario: A customer calls your company to angrily complain about something stupid, and they’re so impressed at the quality of service that they forget about how angry they were and hang up feeling impressed at the way your staff handled their problem. Situations like this are where courteous and knowledgeable communications with customers will keep them satisfied with your business. Every savvy business owner knows that it’s much easier to make a new sale to a current client that’s satisfied than it is to prospect a new sales lead. What’s your current system for answering phone calls? Are callback numbers scribbled on a notepad? Are answers to a client’s question found by thumbing through file cabinets? 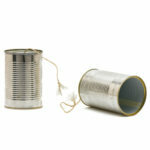 Finally, are you tired of your long distance phone bill eating away at your communications budget? If you answered yes to any of these questions, then your business will benefit immensely from the money-saving and feature-rich VoIP phone system provided by Quikteks. 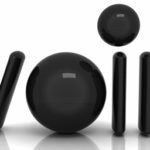 To learn more about the benefits of VoIP, give us a call at 973 882 4644, and don’t be alarmed if the operator already knows everything about you; they’re not physic–they’ve got VoIP! Should You Cut the Telephone Cord?